We welcome our newest carrier, Acuity Insurance! 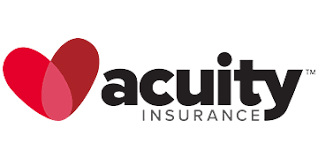 We look forward to offering Acuity Insurance, our newest carrier! Dave Gallen is about to board the plane and head to headquarters in Sheboygan, Wisconsin for training & to be sure our customers have the best product options to choose from.